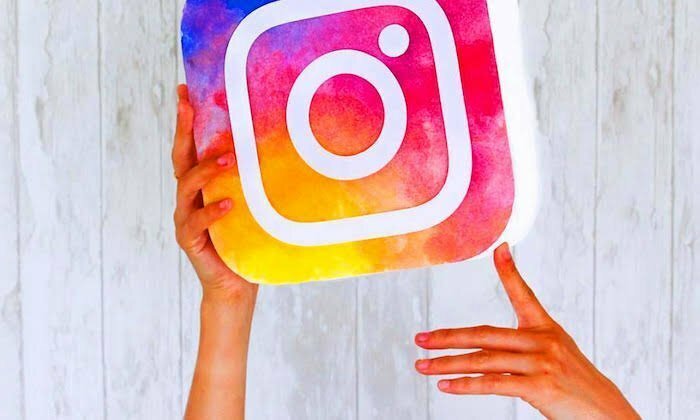 Where To Buy Instagram Followers In Nigeria For 5 Naira. We found the best place to buy Instagram followers in Nigeria. 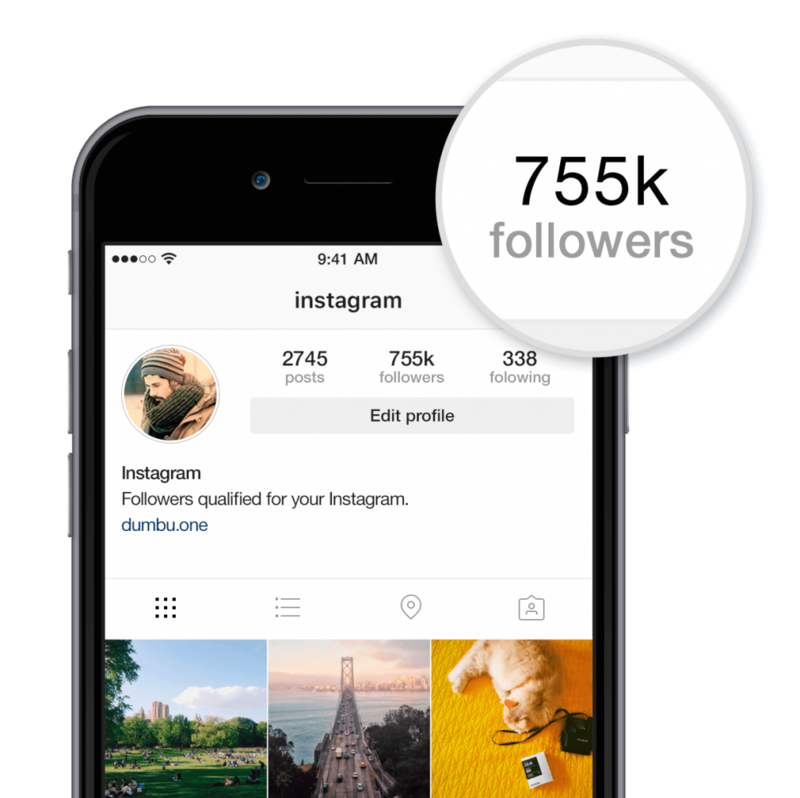 Not just Instagram followers, but also Instagram followers and likes. Now i know most of you have probably heard the gospel of why you should not buy Instagram followers. Forget that scrap! 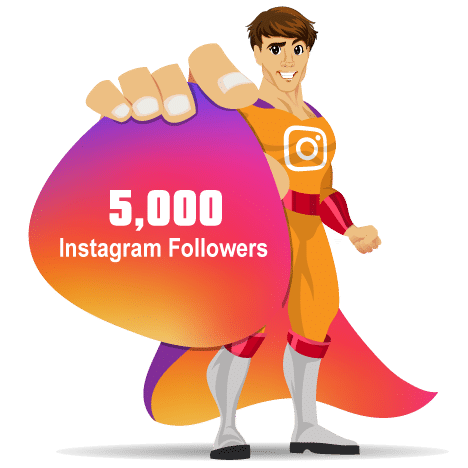 I’m going to tell you why you SHOULD by Instagram followers in Nigeria. Tell me which makes more sense to you: If you were a brand that lands on your Instagram page and sees 1,000 followers or lands on the other guy’s page and sees 10,000 followers? Which would you instantly consider first? The first solid perception you can give any visitor to your IG page is by the number of followers you can boast of. I hear many people turn their nose up and mumble about engagements over fake followers and i totally agree with them…well, not totally. Engagement is the life blood of the page but the follower count is the physical body. Can you honestly tell me that you’d bet an advertiser would at first glance, checkout a page that says 4,000 followers over one that says 400,000 followers because he feels the former ought to have more engagement? This aspect of Social media Influencer marketing is the classic raw and solid definition of judging a book by its cover. They see you as a big influencer FIRST by the number of followers you have in comparison to the competition. If this isn’t obvious to you already, i guess this pretty much rings the bell. Buying instagram followers almost instantly brings you up to that enviable Influencer status where you can charge brands anything from N250,000 to N1,000,000 per campaign. 3. It even gets you real followers. This doesn’t make sense right? How can buying followers result in real organic followers following you? It’s quite simple, but let me put it to you this way. Ask yourself this: How likely are you to follow a page that has 1,200 followers versus a page of similar niche that has 120,000 followers? People like to identify with success. 4. It saves you precious time. Oh, that precious, precious time. If it will take you 2 years to organically build a follower base from 0 to 100,000, how long do you think it’ll take to build it if you say, just simply went out and bought it? As short as 1 month (for safety purposes its best to spread out the buying even if you have all the money in the world. You could have it all in a day in one blast even, but then Instagram would have to come for you for suspicious looking account activity). Where to buy Instagram followers cheap. 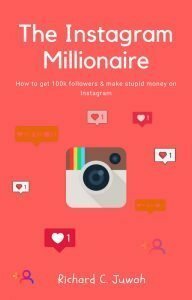 In the beginning of this post, i told you i was going to show you where to buy Instagram followers and likes in Nigeria. The company is an online advertising agency in Nigeria called Richee Media and it services brands with all sorts of digital marketing services ranging from web design in Nigeria to SEO and more. And let me end with this note to put your mind at ease. 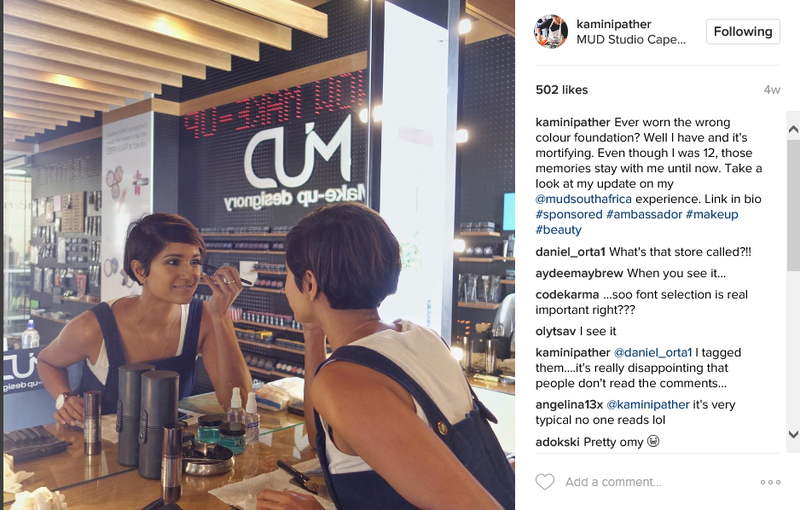 They say you shouldn’t buy Instagram followers because it doesn’t affect your engagement rate. True. But what they didn’t tell you is that you can also buy Instagram likes, comments and views as well. Richee Media sell it all.